After the dissolution of 'Beck, Bogert & Appice' in 1973, Carmine Appice cooperates with 'Jan Akkerman' to recording the album 'Tabernakel'. 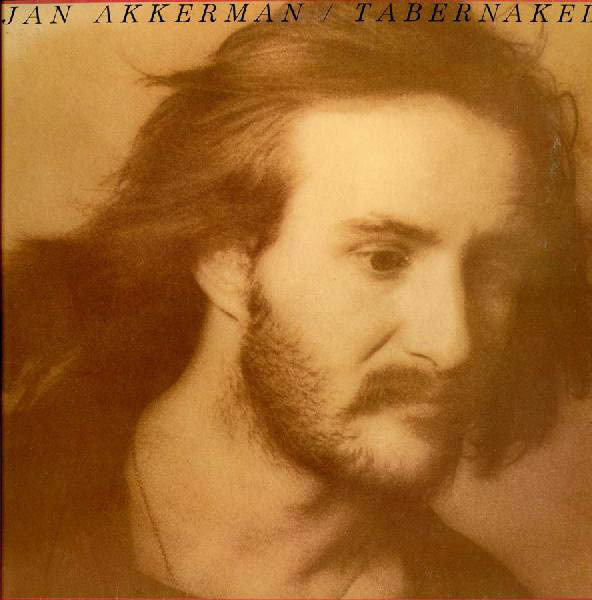 Tabernakel' was the second solo album of Jan Akkerman. The album was recorded over a period of two weeks in the midst of a sweat-drenched New York summer. George Flynn, a young music professor at the prestigious Columbia University, and a specialist in 15th Century music, collaborated with Jan on some authentic arrangements. Songs like "Britannia by John Dowland" and "Javeh" are mixtures of Baroque charm and modern appeal. "Lammy" moves through the moods that are Jan's life - and death. And "House Of'The King" rocks with an Arabian flavor. Tim Bogert, Carmine Appice, and veteran R&B drummer Ray Lucas assisted to the album. Jan Akkerman - Lute and Bass Guitar on "Britannia"
Electric Guitars and Percussion on "House Of The King"
Electric & Acoustic Guitar, Organ, Lute and Percussion on "Lammy"
A Galliard", "A Pavan" and "A Fantasy"
Ray Lucas - Drums on "Britannia" and "Lammy"
Tim Bogert - Bass Guitar on "House Of The King" and "Lammy"
Carmine Appice - Drums on "House Of The King" and "Lammy"
George Flynn - Harpsichord, Piano and Glockenspiel on "Javeh"
Daniel Waitzman - Flutes on "Lammy"
In 1976 Carmine Appice playing drums on the song of Tommy Bolin 'Someday We'll Bring Our Love Home' from the album 'Private Eyes'. 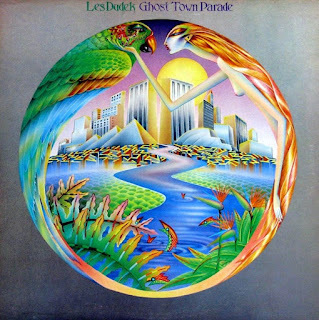 In 1978 be guest to the albums of Paul Stanley, Les Dudek and Stanley Clarke. 'Ghost Town Parade' is the third studio album by American guitarist 'Les Dudek'.